Our primary activity? Import-export ! Thanks to our experience in this area and a solid network of international contacts, our purchasing and logistics departments can also satisfy all your needs in terms of trade, such as furniture and equipment, electronic and computer equipment, spare parts and tools. 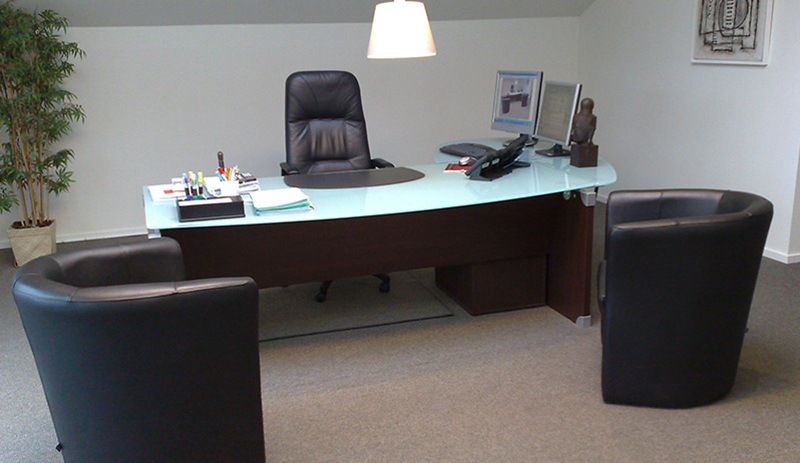 Sotrad Furniture offers its clientele a large range of office furniture suitable for all needs. The modern professional world is constantly changing and is increasingly prompting companies to completely review their office space. The computer market is perpetually developing. You want to equip yourself with the latest new products so as to ensure your profitability and effectiveness? That is why the Sotrad Hi-Tech department is continually searching for the best solutions to meet your expectations.